The Lumenier Aero Guard will help in reducing the drag on the QAV250 Mini FPV Quadcopter frames in an elegant way while offering additional protection to the electronics on the airframe. The Aero Guard will work with either the QAV250 G10 Airframe or the QAV250 Carbon Fiber Airframe. 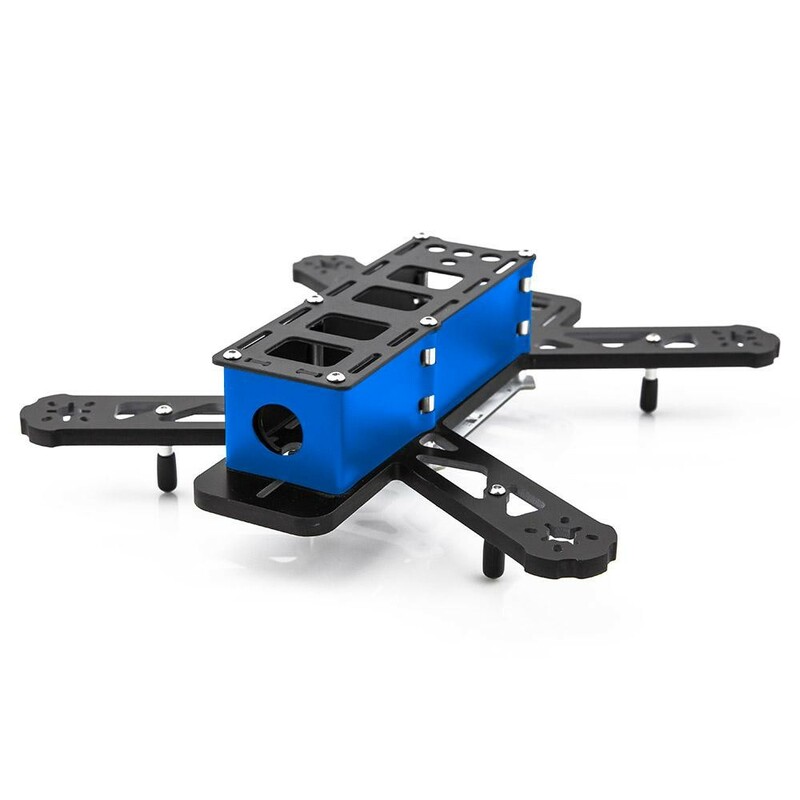 The Aero Guard is light weight, just 4 grams and is laser-cut in one part made from a rip resistant material that will simply slide over the QAV250's aluminium spacers for a quick and easy installation process. If you intend to angle your camera by (say) 10 degrees then do it before you put the aero guard on as once on, you're not going to want to remove it again. Expect a really tight fit. Cover camera and work from front to back.